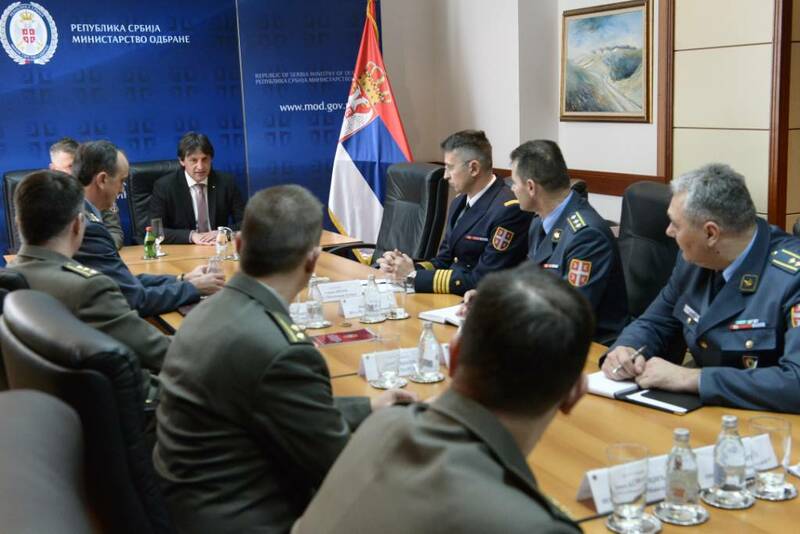 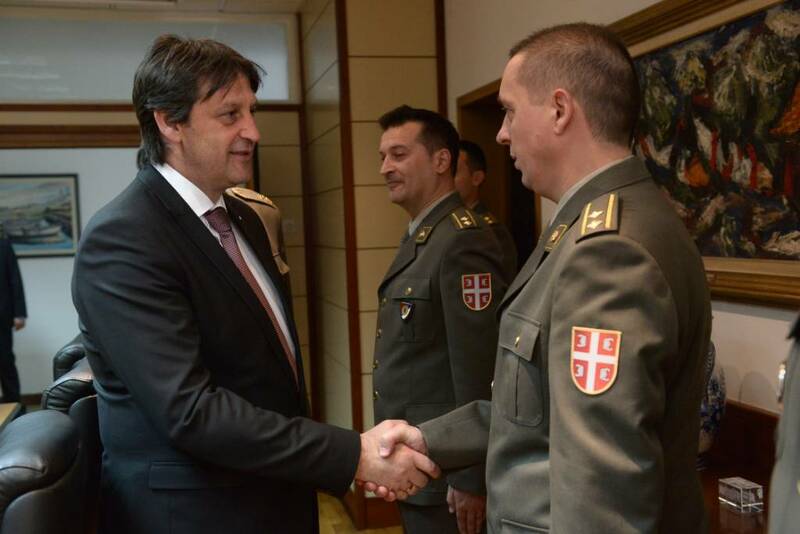 Minister of Defence Bratislav Gasic met with officers-candidates for taking over the duty of defence representatives of Serbia. 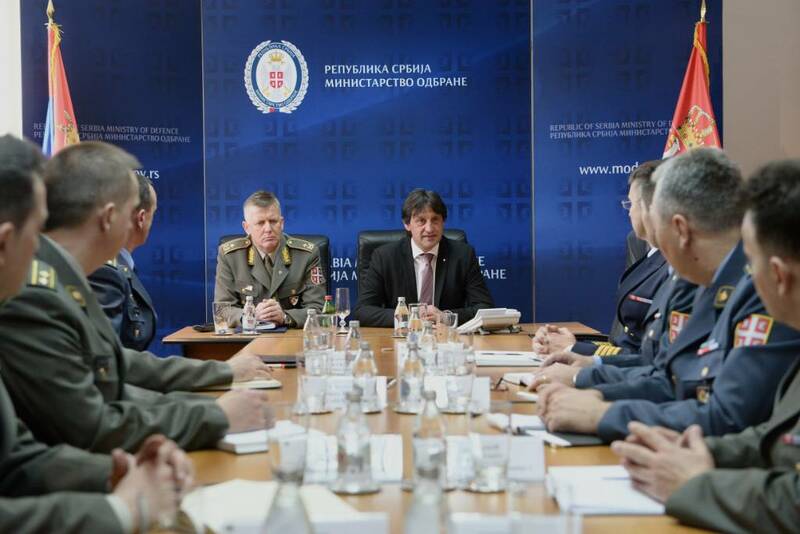 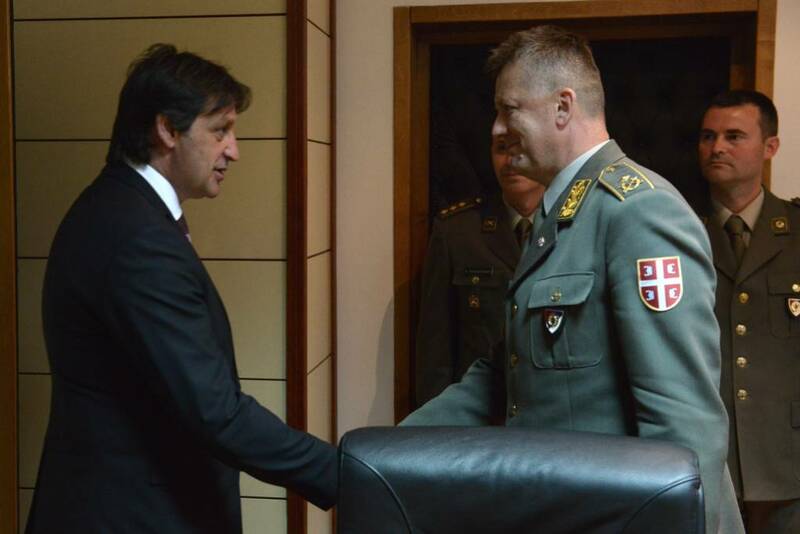 The meeting was also attended by the Director of the Military Intelligence Agency Brigadier General Slavoljub Dabic. 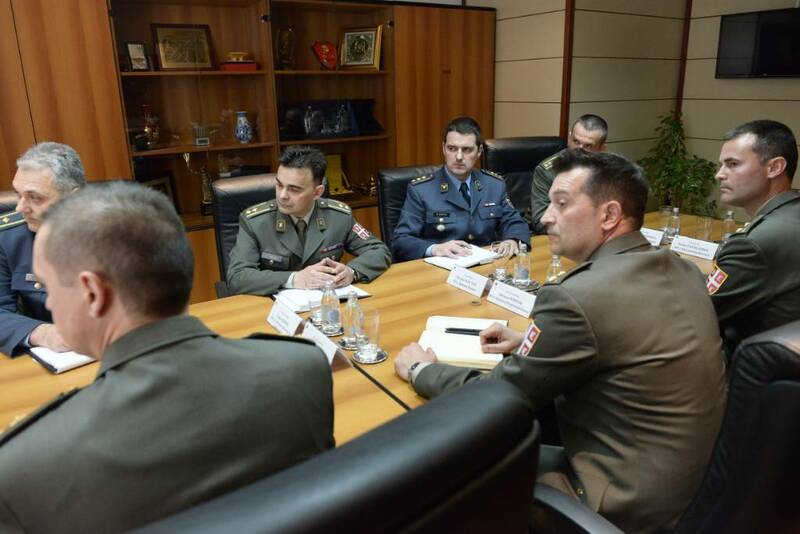 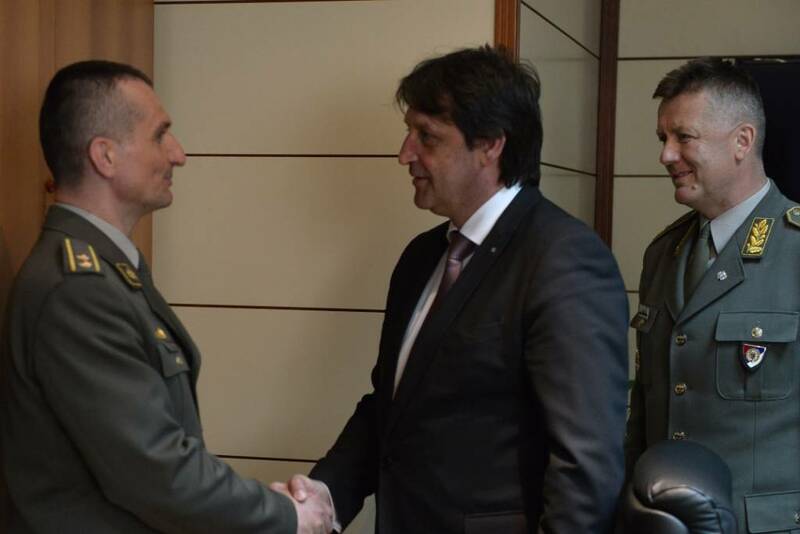 Minister Gasic informed the officers about the priority tasks that they would encounter in their new duties with a goal of strengthening bilateral military cooperation of the Ministry of Defence and Serbian Armed Forces. 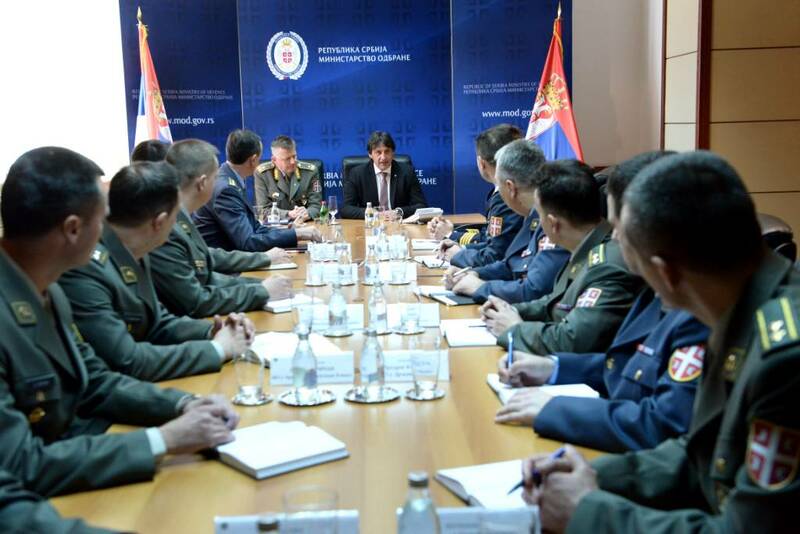 The eleven officers are completing their preparations for the duties in the defence attachés offices of the Republic of Serbia. 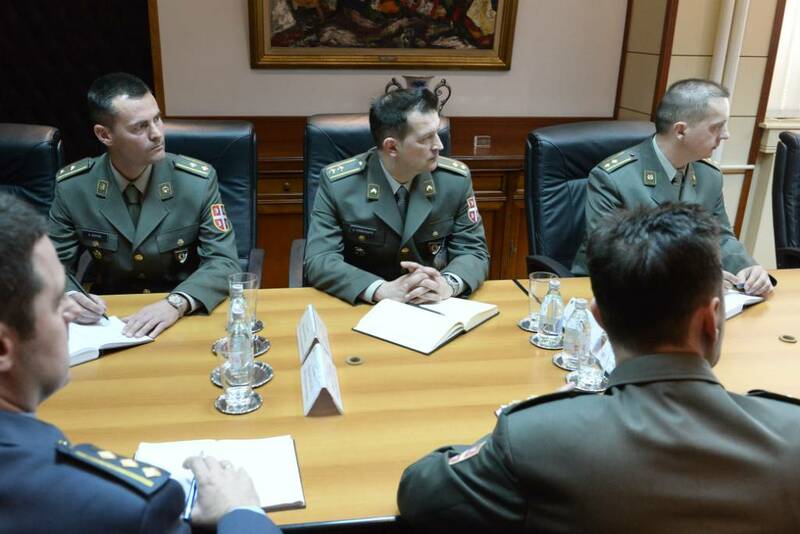 The new defence attachés will assume their duties in the US, Belgium, Greece, Poland, Israel, Egypt, Hungary, Macedona and Turkey, while the new assistant defence attachés will be referred to the Russian Federation and Great Britain.